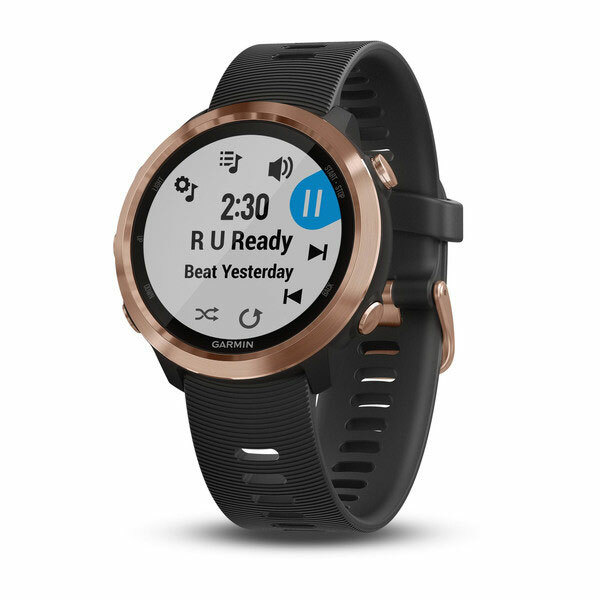 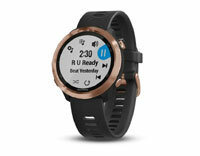 Garmin Forerunner 645 Music Black and Rose-gold (010-01863-33) €418.00 including FREE DELIVERY - buy online at mysatnav.ie Ireland - FREE SHIPPING. 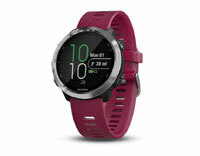 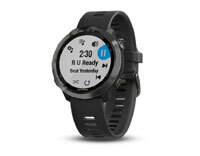 We stock all Garmin running watch accessories. Please email us at enquiries@mysatnav.ie or call us on 01-2936987 for latest pricing.